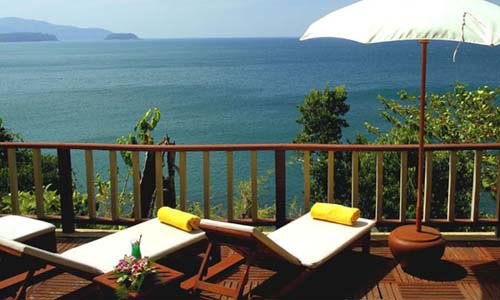 7 Night discounted holiday at one of Phuket's most special villa style properties! 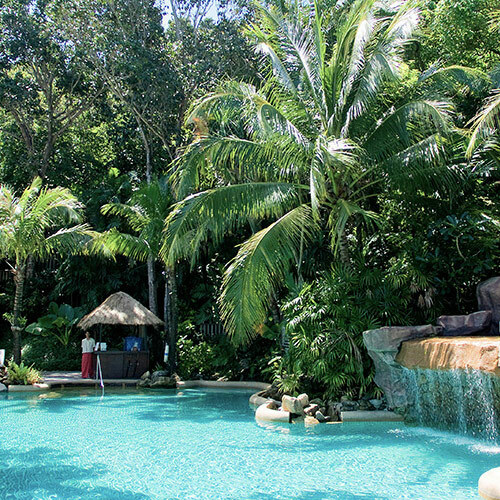 The Centara Villas are set on an incline surrounded by a luxurious natural tropical backdrop and with direct access to the wide sweeping Karon Beach the property is literally just steps down (5 minute walk) from the pool area by coastal pathway. 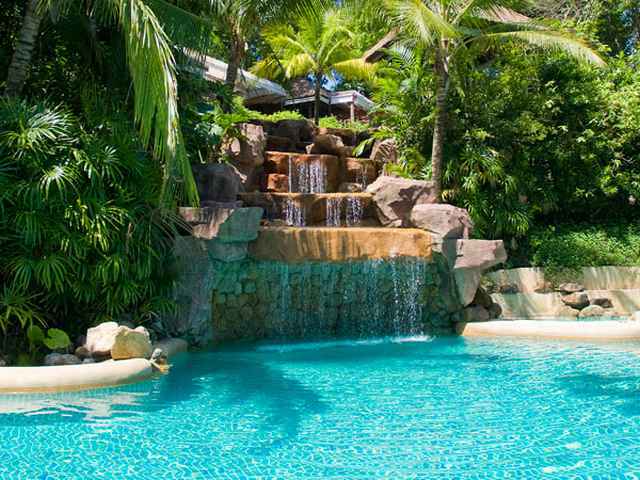 Centara Villas Phuket is located on the west coast of Phuket, on the hills over-looking the majestic sweep of Karon Bay. The hotel is just a few minute drive from the shopping and nightlife of Patong (the well known entertainment area of Phuket), 25 minute drive from Phuket city, and 45 minute drive from Phuket airport. 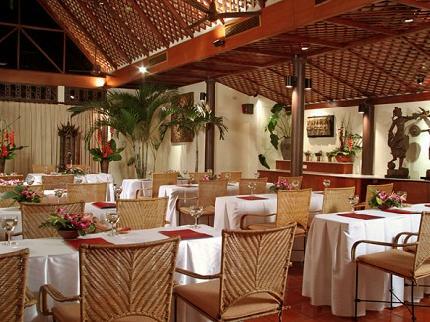 The Villas, which are decorated to the modern standards, are surrounded by natural jungle-gardens and face the ocean. Both king and twin villas have a large furnished and private balcony which opens out on to the gardens, and the sea beyond.